A Network Rail proposal to construct a new section of railway underneath the East Coast Main Line has been approved by the Secretary of State for Transport. The improvement is part of the Railway Upgrade Plan and will see a new rail line running underneath the East Coast Main Line, linking the Stamford lines and the Great Northern Great Eastern lines at Werrington Junction near Peterborough, removing the need for freight trains to cross over the East Coast Main Line. Currently, slow moving freight trains need to cross over three lines of the East Coast Main Line, causing high speed passenger trains to have to slow down on the approach to Werrington Junction. 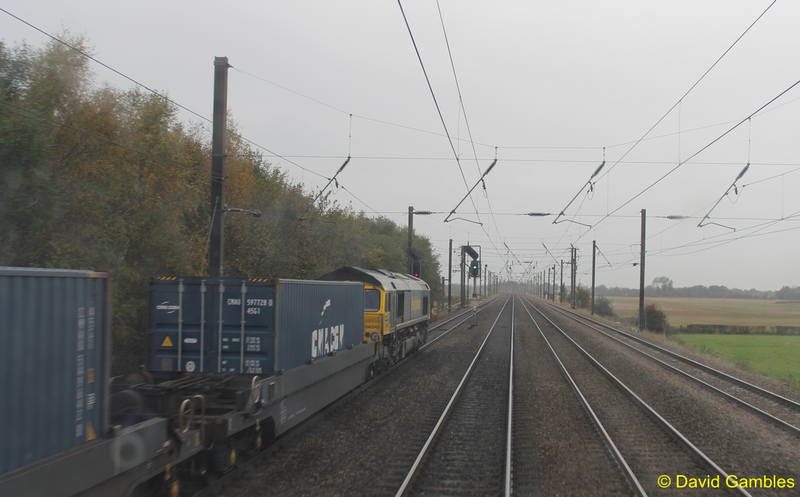 This multimillion pound investment will mean freight trains no longer need to do this and can dive under the East Coast Main Line. 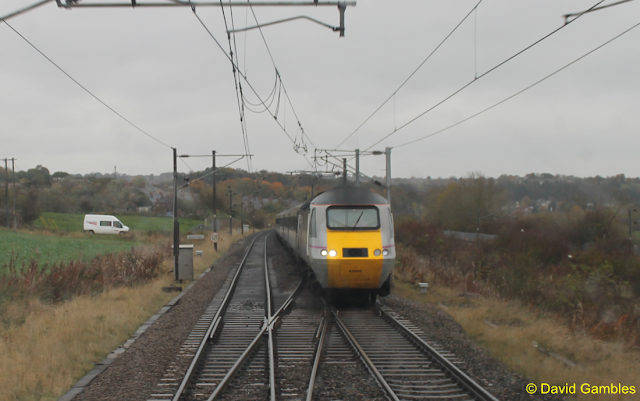 Capacity on many stretches of the East Coast Mainline is restricted to two tracks. The differing speeds between freight and passenger traffic creates delays. The project, when combined with upgrades elsewhere along the route, will mean greater capacity for passenger services on the line, as they will no longer need to slow down on the approach to Werrington Junction, meaning it would be possible to run additional passenger services. Network Rail submitted a Transport and Works Act Order (TWAO) in 2016 to begin work on the project, which is one of the crucial pieces of work to improve travel on the line. Network Rail has worked closely with members of the public and key stakeholders on the project, and the dive under was selected as the preferred option for the scheme based on their feedback. This investment, combined with the introduction of new trains, other schemes on the route and revised timetables will not only create space for additional train services between London and the North, but will also help ease congestion and reduce journey times. Work on the project will begin later this summer and the dive under is expected to be completed by early 2021. 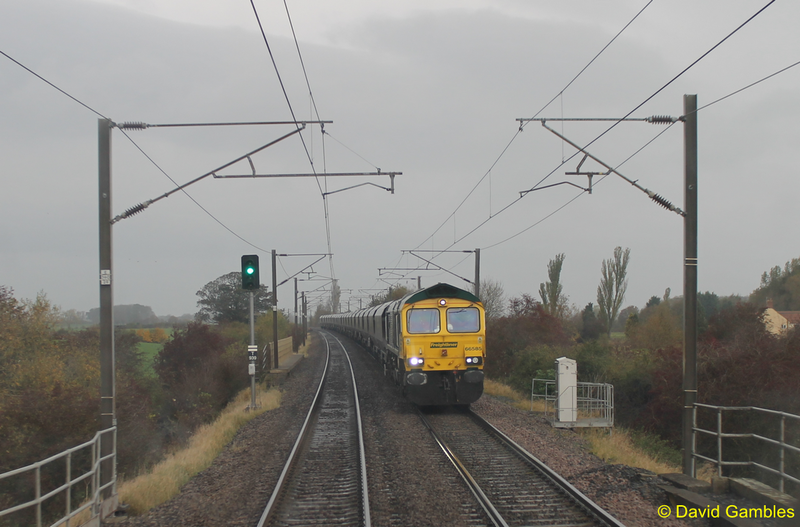 Rob McIntosh, Route Managing Director at Network Rail, said: “We’re delighted that these plans to improve capacity on the East Coast Main Line have been approved by the Secretary of State for Transport. “This is a significant investment into the railway in this area which, when coupled with other upgrades on this route, will have widespread benefits for those travelling between London and the North through an increased capacity of 33 per cent. Network Rail continues to work closely with residents and businesses and is holding regular community information events for them to find out more about the scheme. The next drop-in session takes place on Friday, 17 August at The Loxley Community Centre, Davids Lane, Werrington, Peterborough, Cambridgeshire, PE4 5BW between 14:00 and 18:00.